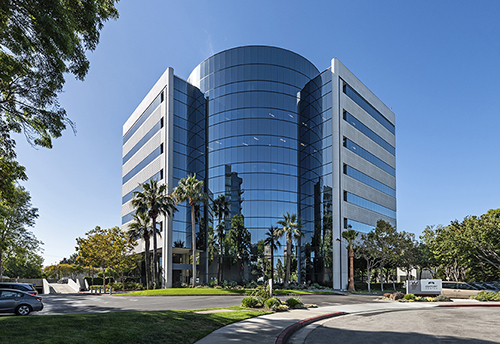 This 107,000 square foot, eight-story, Class A office building was purchased in 2016. 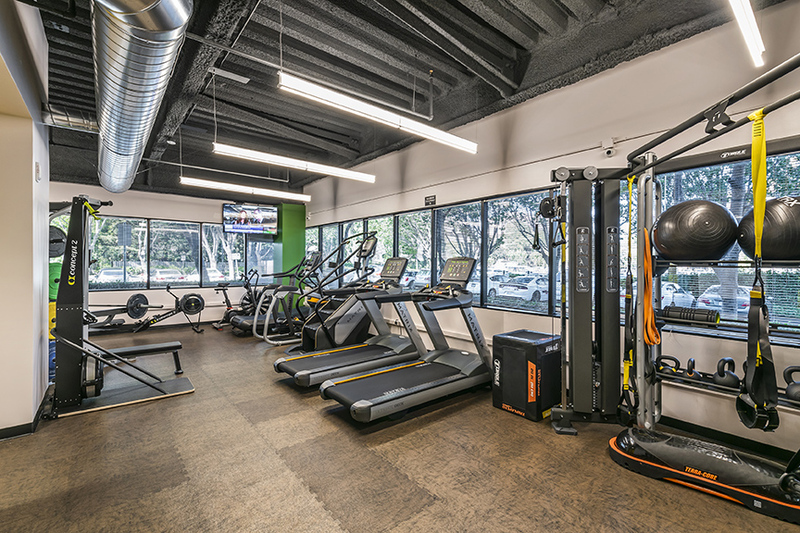 Briggs immediately set to work with a phased renovation including a new fitness center, conference facility, renovated common area lobbies and restrooms. 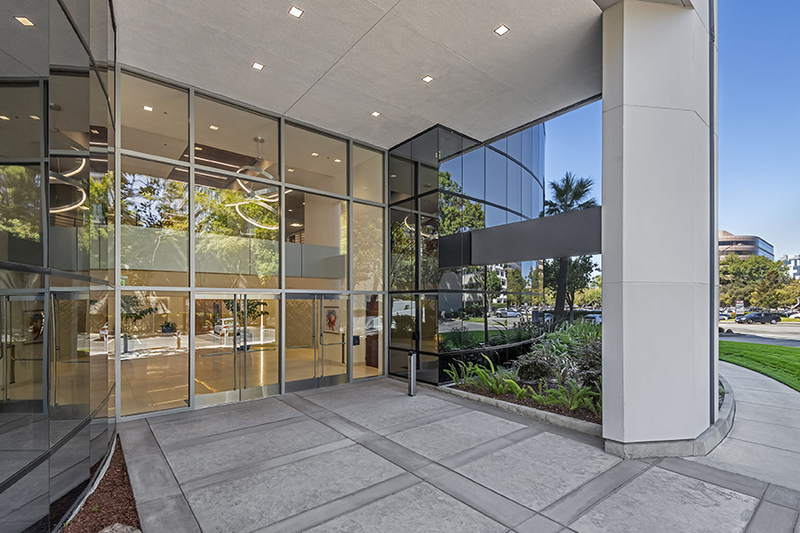 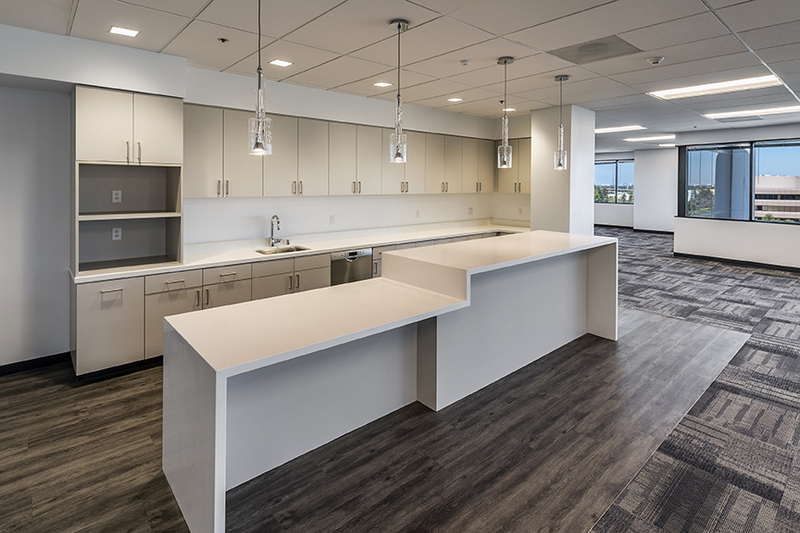 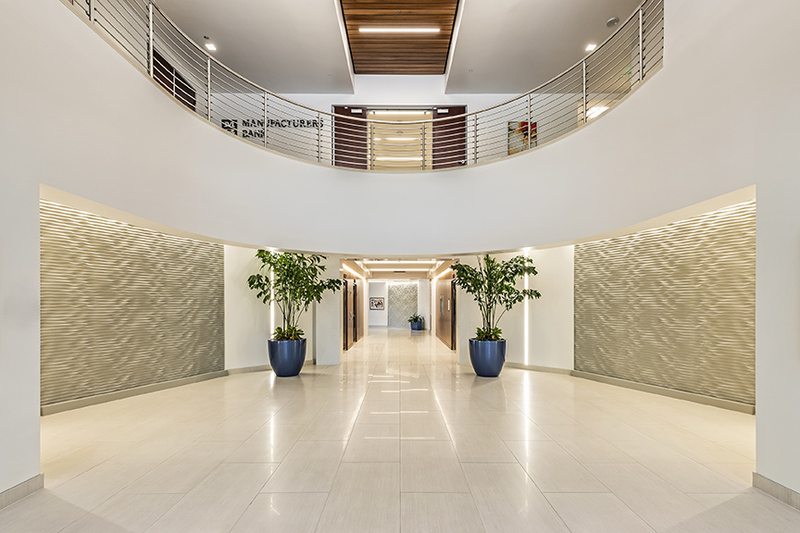 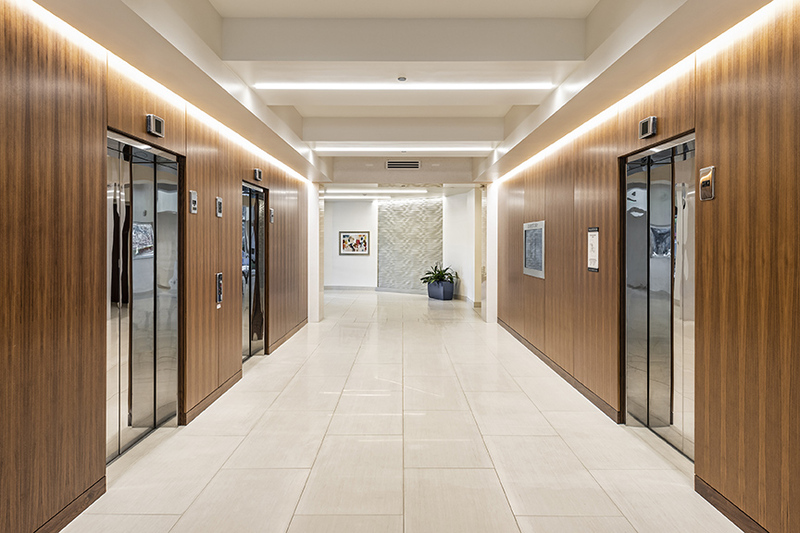 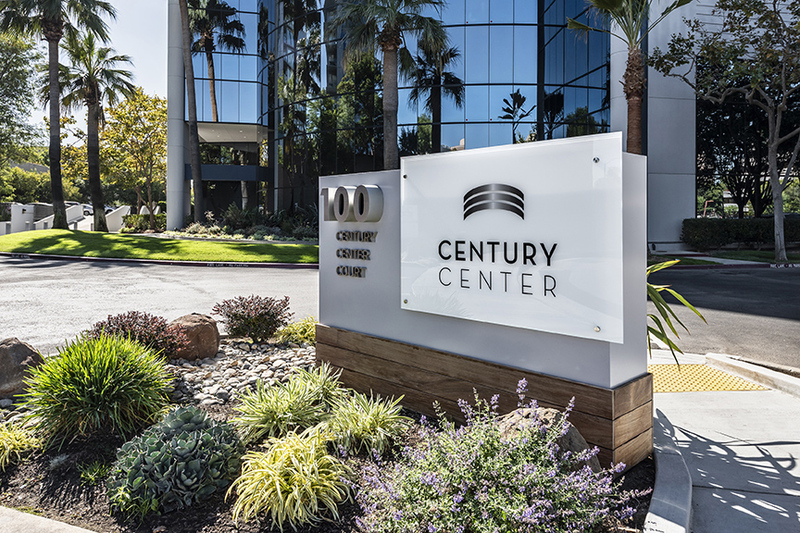 As tenant suites have become vacant in this multi-tenant building, they are made to market-ready condition and the project is benefiting from strong leasing activity.